County Court Judgements - CCJ satisfied or not, Adverse Mortgage. Mortgage Lenders that don't Credit Score. Mortgage arrears, credit card arrears, secured loan, Rent Arrears, Bad debt mortgage. Defaults, bad credit mortgage or poor payment profile mortgages. Payday loan payment problems or short term loan arrears mortgage. Debt Management Plan either existing or paid off. Good Income but Bad Credit. First Time Buyer with Bad or Adverse Credit. Trust Deed ending soon Trust Deed Mortgage. Ex husband or wife / partner fraud against you. Been bankrupt and close to an ending Bankruptcy - bankrupt mortgage. IVA's, Voluntary Arrangements - iva mortgages. Ex-Marital, Divorce or Ex-Partner Debts, mortgage default. Simply make a quick enquiry here. We don't guarantee all bad credit cases are acceptable but if there is a deal out there we will find and arrange it for you. 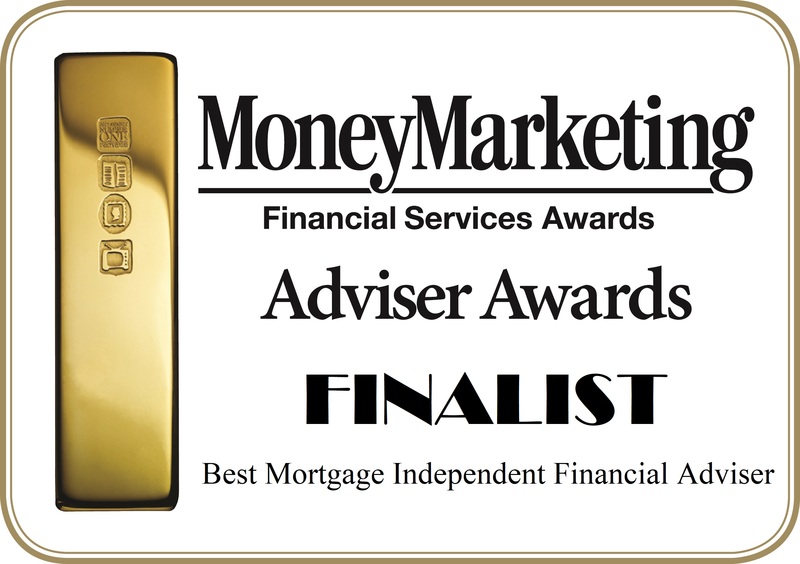 Click here to make an enquiry, please give us as much detail as possible and we will assess the market and confirm from our position as whole of market mortgage brokers if there is anything for you. We strongly recommend that you obtain a copy of your full credit report before you enquire about a loan or mortgage, if you make an enquiry we will send you access to a FREE Credit Report system to obtain a copy of yours. 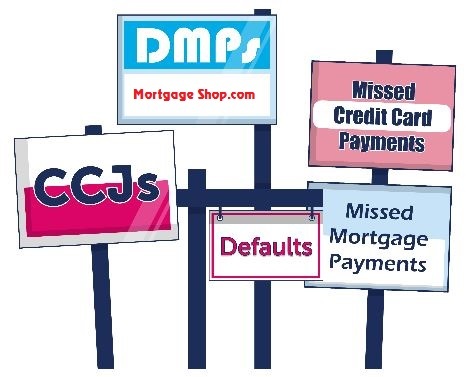 If you have any of the following Mortgage Arrears, Credit Card Defaults, IVA's, County Court Judgments, Bad Credit Score, Bankruptcy Credit Problems, Divorce or Separation Debts, Poor Payment Profile, Rent Arrears, Loan Defaults, Poor Credit Rating you need an expert to help you one that has access to all lenders operating in the UK. That's where www.MortgageShop.com come in. If a borrower has a history of poor credit usage then this is described as Adverse Credit. Poor Credit history can include County Court Judgements (CCJ), Bankruptcy, Mortgage arrears or any late payments on any credit arrangements. This describes the amount the borrower is behind in his mortgage repayments schedule. The amount is usually measured in either pounds or months of payments behind. A Corporation, Firm or individual who, via a court proceeding, is relieved from paying all debts once assets have been surrendered to an appointed third party designated by the court. An adverse ruling by a County Court against a person who has not satisfied their debt payments with their creditors. Once the ruling has taken place it will be recorded against the persons credit history and will appear every time a credit search is done for the next seven years. 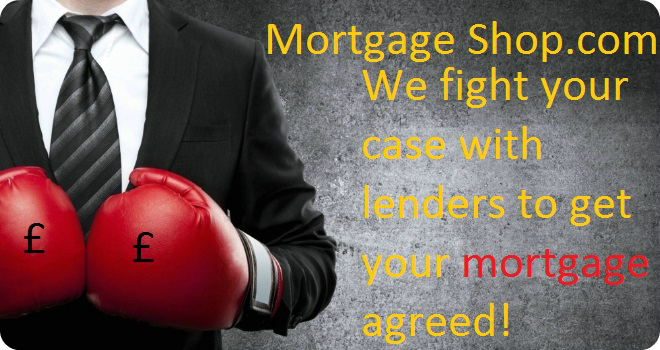 If a person has a County Court Judgement against them it will have to be satisfied before they can get a mortgage. They will also find that the mortgages they can get will be at a higher interest rate. This is a system used by companies or individuals lending money to individuals to attempt to validate the persons financial standing and ability to repay a debt. It uses a score card to assess all the answers given on a finance application which then provides a total score for the applicant based upon their individual circumstances, hence the phrase credit score. Failure of an individual to make payments on a mortgage at the correct time or to not comply with the mortgage or finance companies requirements. These are very common when individuals seperate in a personal relationship. The psychology behind it is that people don't want to have anything to do with debts or credit related applications to their ex partner and hence often these credit agreements get ignored or left behind. However the credit checking / tracing companies like Experian or Equifax keep track of these individuals and register a link to the peoples new addresses so they end up having problems obtaining mortgages, loans or finance. This is an ongoing analysis of how you pay your credit, utility bills and similar outgoings and shows the last 18 months status of if these payments are made ontime, one months late etc upto the point of a default being registered against you.